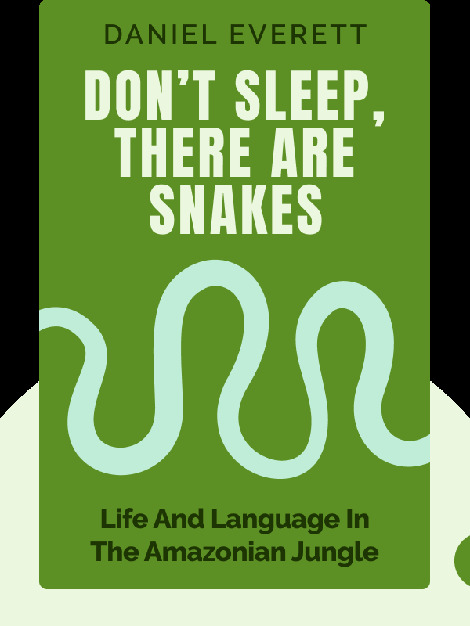 Don’t Sleep There Are Snakes (2008) tell us about the unique culture and language of the Pirahã, an indigenous people of the Amazonian jungle who don’t use numbers, have names for colors or bother with small talk. They also laugh and smile more than most other cultures. These blinks explain what languages can tell us about the human experience and, moreover, why we shouldn’t forget how many other cultures and languages besides our own exist around the world. 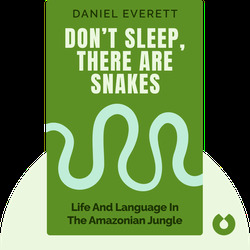 Daniel Everett is an American linguist and author who spent four decades living and working among the Pirahã. He is the Dean of Arts and Sciences at Bentley University in Massachusetts.